Beautifully remodeled ranch style house in the Skyland Neighborhood. The kitchen is warm and inviting with a contemporary feel. A detailed cove ceiling and canned lighting give the living and dining area an elegant, yet modern feel. The newly remodeled bathrooms include custom tile work and floating vanities. Outside you will find a covered patio with new light fixtures, a two-car garage, new privacy fence, and a newly sodded back yard that provides the perfect space for entertaining. 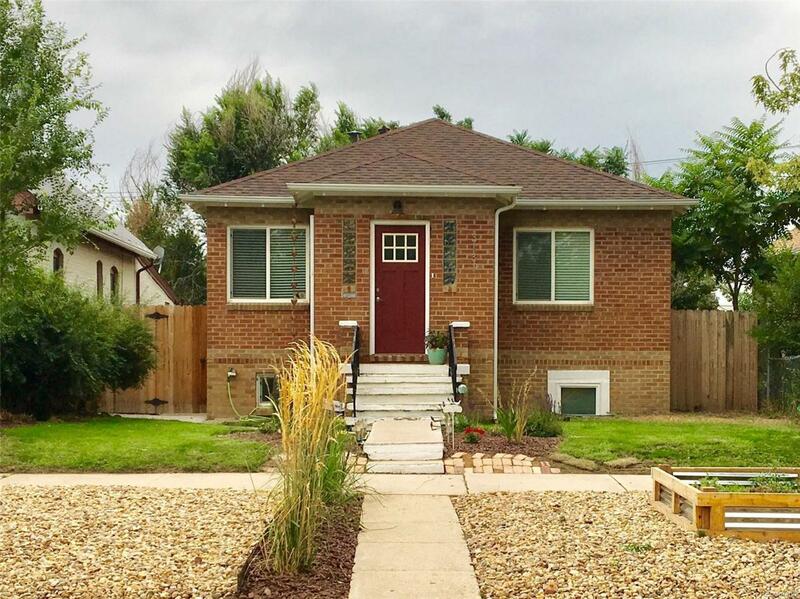 Enjoy this ideally located home with easy access to City Park, the New City Park Golf Course, Denver Zoo, Denver Museum of Nature and Science, Downtown Denver, and the burgeoning RiNo neighborhood. Offered by Karen & Company Realty.